Do you like helping people and knowing that you’ve given them peace of mind to protect what they love? If so, a career as an insurance agent may be right for you. According to the Bureau of Labor Statistics, insurance agents earn an annual median income of $50,000 with the highest paid 10 percent earning more than $117,000 and the lowest 10 percent earning less than $26,000. The insurance industry’s workforce is aging, creating strong job growth with estimates of 48,600 insurance agent jobs expected between 2016 and 2026. Insurance agents can be quite successful, but it depends on you and how much work you put into your career. To set yourself up for success, you may want to get a college degree in finance, economics or business. Although a degree isn’t necessary, some employers prefer them. What’s more important to many employers is a willingness to learn. Insurers seek those with entrepreneurial vision, a positive attitude, assertiveness, integrity, and strong interpersonal and communication skills. All insurance agents are paid on commission and the more clients they help, the more money they make, but there are other factors which can affect your take-home pay. In the U.S., there are two types of insurance agents: captives who work for a specific insurance company or independents who work on their own, representing many different insurance companies. Some companies pay a salary to their captive agents, especially when they are just starting out, to help them build their book of business. They also pay a commission. After selling a new policy, you get an initial commission, which can vary from company to company, and then receive recurring commissions when a client renews a policy. However, the renewal commissions tend to drop annually. When working for a single company, you also may get the opportunity to get performance bonuses. Independent agents, being on their own, don’t receive a salary or performance bonuses. However, the commissions they make may be higher than those working for a single insurer and their renewal commissions typically don’t drop for subsequent years. According to the Independent Insurance Agents and Brokers of America, there are 37,500 independent agencies with 3,000 started in the last five years and one-third of those have less than $150,000 in insurance revenue. As in any career, those just starting out don’t make as much as those with years of experience. Entry-level agents typically have fewer clients and therefore earn less commission. Once you build your book of business, your income will grow through renewal commissions, sales of additional products, and client referrals. If you have a very large book of business, you could make upwards of $500,000 annually. To increase your sales opportunities and offer more holistic financial plans to your clients, you may want to add to your sales repertoire with different types of insurance (auto, home, life, health, property, casualty, etc. ), annuities, variable products, mutual funds or securities. Although the hours are flexible, you need to be available when potential clients and clients are, which may be after-work hours. It also helps to be active in the community, volunteering, and joining business and civic groups. Those with experience can move into senior sales and management positions with their employer. 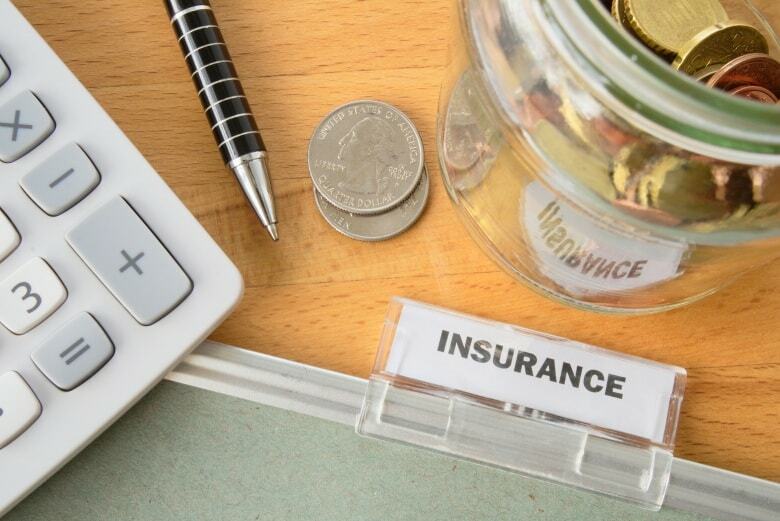 An insurance agent’s earning are also affected by where they live. If you live in an economically-depressed area, you may sell less product or products with lower premiums. Both of which will affect your commissions. If you live in a thriving area of high-net-worth households, you may sell more products or products with higher premiums. Also affecting your salary will be competition (how many other agents work in the area), market size (what the population is), and networking (how many people you already know that you can sell products to). It’s tough work to be an insurance agent, but they will also tell you it’s one of the most rewarding careers, helping clients, watching their families grow, and setting them up for peace of mind.